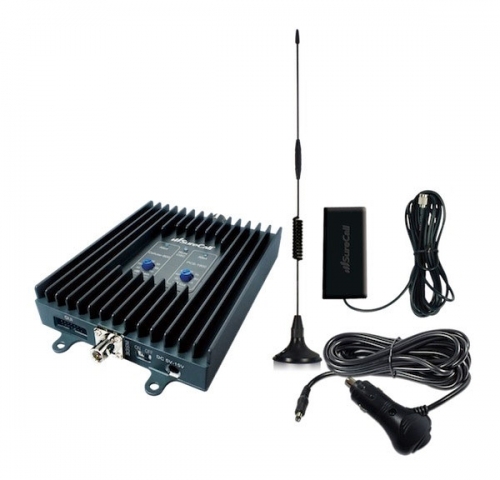 SureCall’s Flex2Go is a 50 dB cell phone signal booster that provides a complete solution for all vehicles. 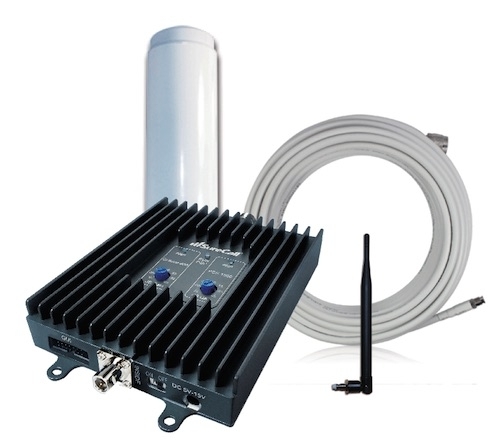 Competitively priced, this cellular booster kit gives enhanced 2G and 3G voice and data reception. Perfect for use with hands free cell phone car systems. The interior low-proﬁle antenna rebroadcasts the ampliﬁed cell signal throughout your car or truck. Designed and tested for vibration, varying thermal conditions and dust and can operate from -4˚F to +158˚F. Flex2Go is easy to install, so you will be ready to hit the road in a matter of minutes.